A peek inside the other two embroidery books I bought in Japan. 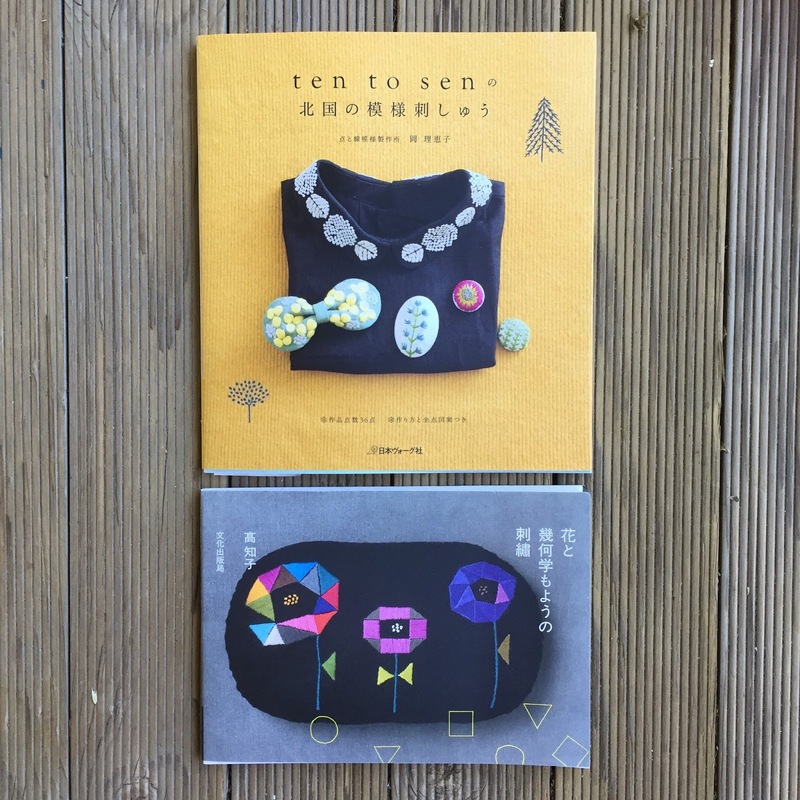 ISBN 9784579115051 - This might be my new favourite embroidery book, I love every design in there. ISBN 9784529055130 - lots of nice designs on felt and linen.